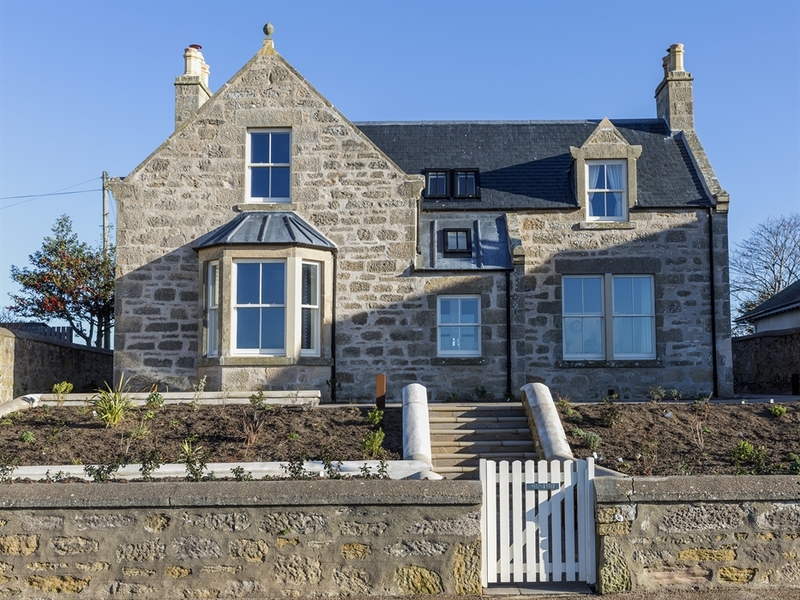 Modernised to a high standard throughout with panoramic views of the sea, Monessie is a luxurious beachside retreat in Moray. 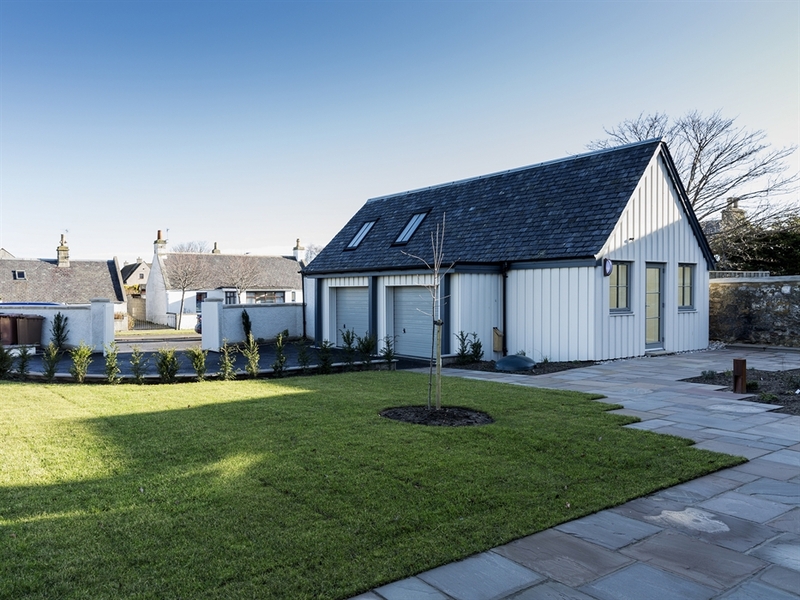 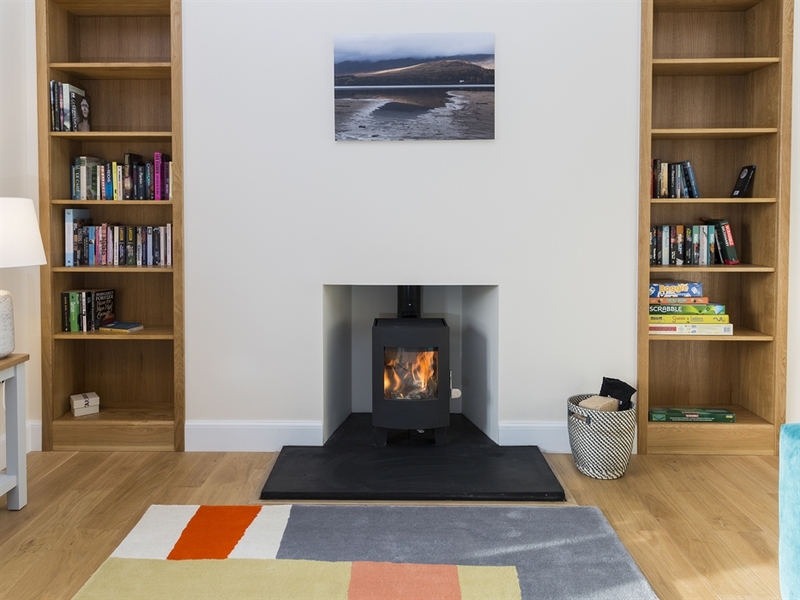 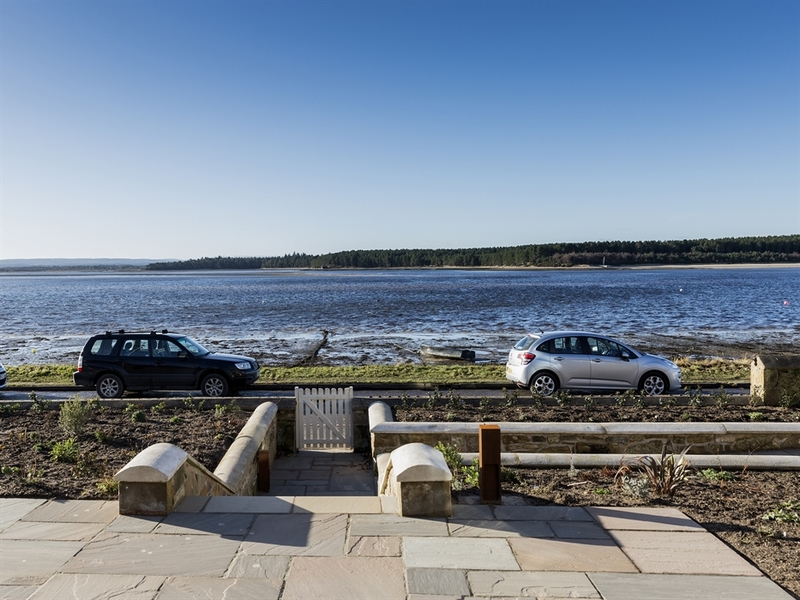 Overlooking the Findhorn Bay, Monessie is a newly renovated property that sits in a spectacular position, with panoramic views across the bay. 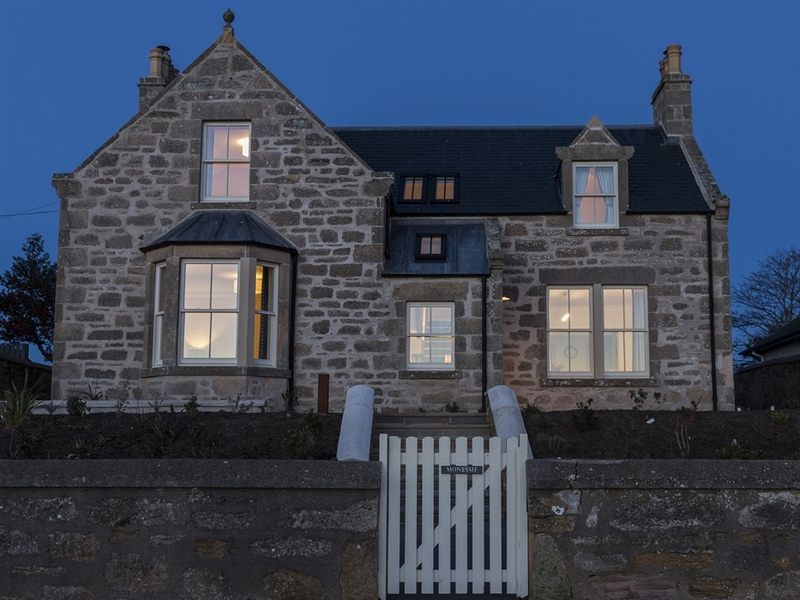 This traditional property has been completely modernised to a high standard throughout, and contains many luxurious aspects that holidaymakers will love. 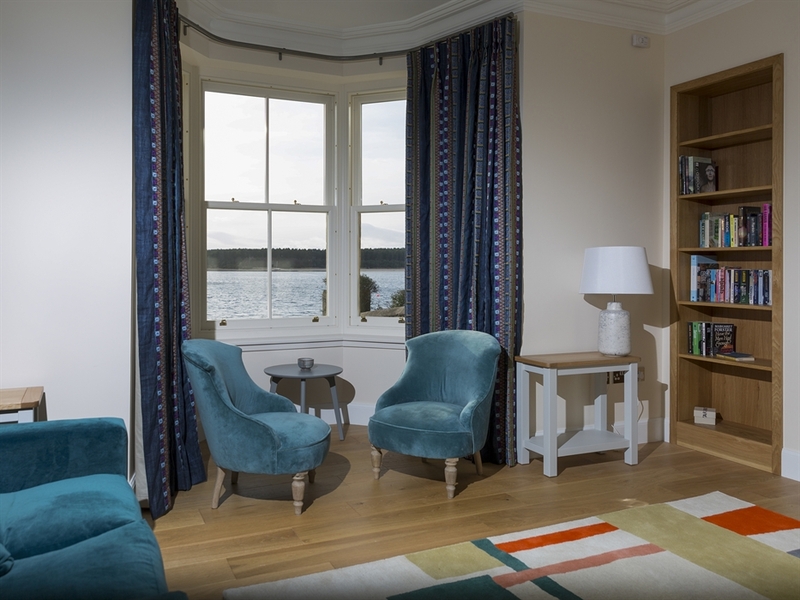 The sitting room and dining room are located at the front of the property, meaning the waterside views from the window are truly lovely. 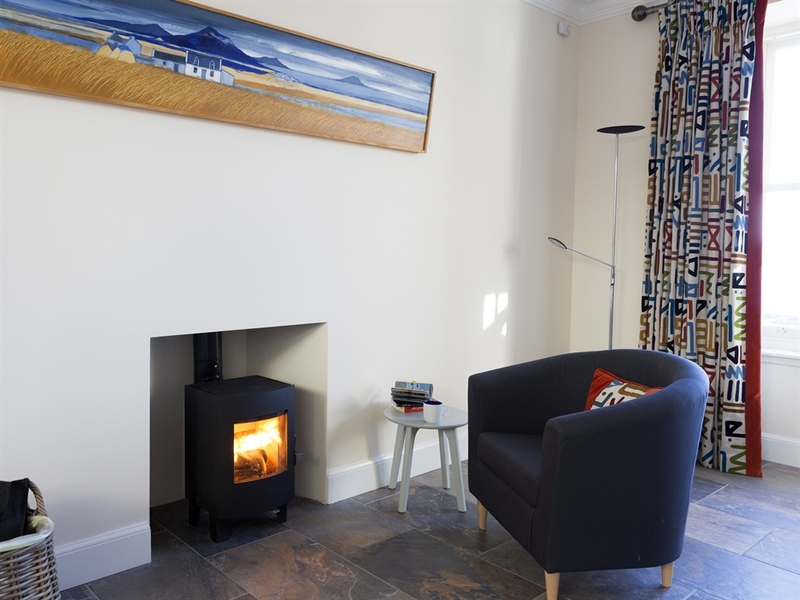 There is no TV in this room (who could take their eyes off that view, after all!) 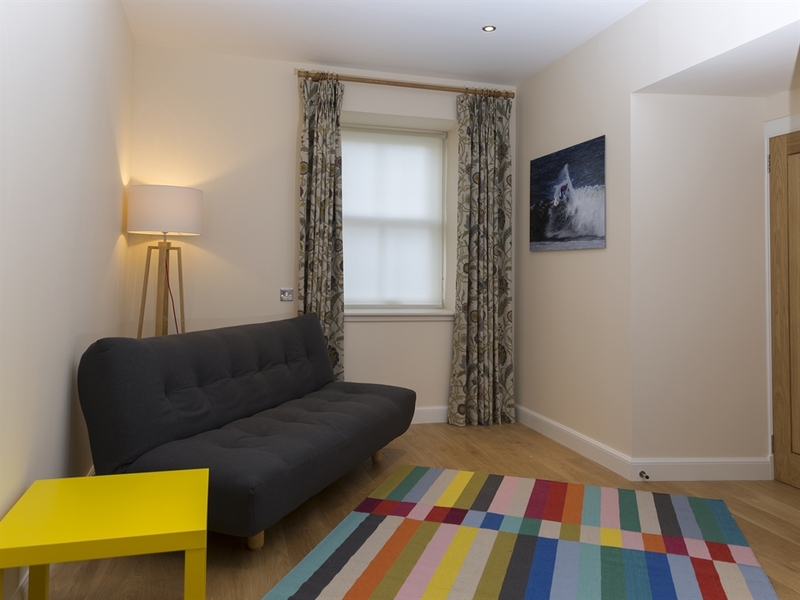 but there is a separate, smaller lounge for a quiet or TV room. 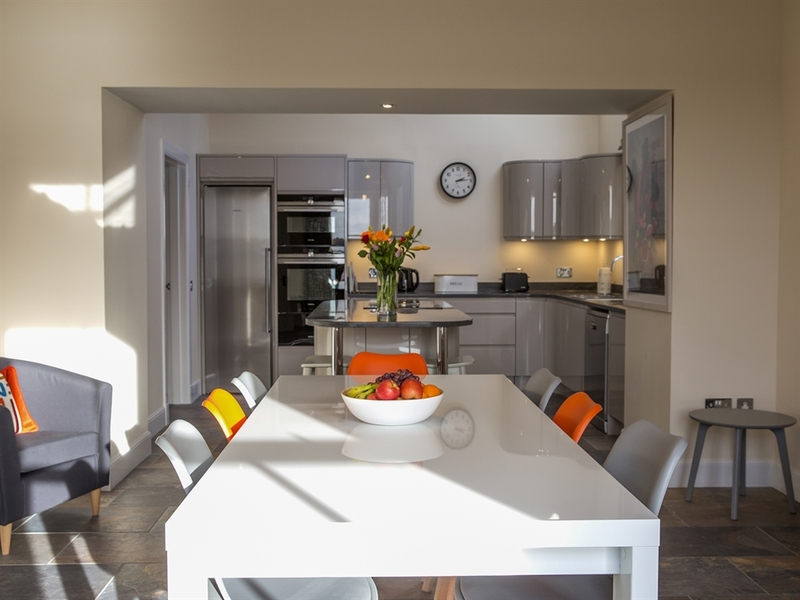 The kitchen/dining area is a great room that everyone will love. 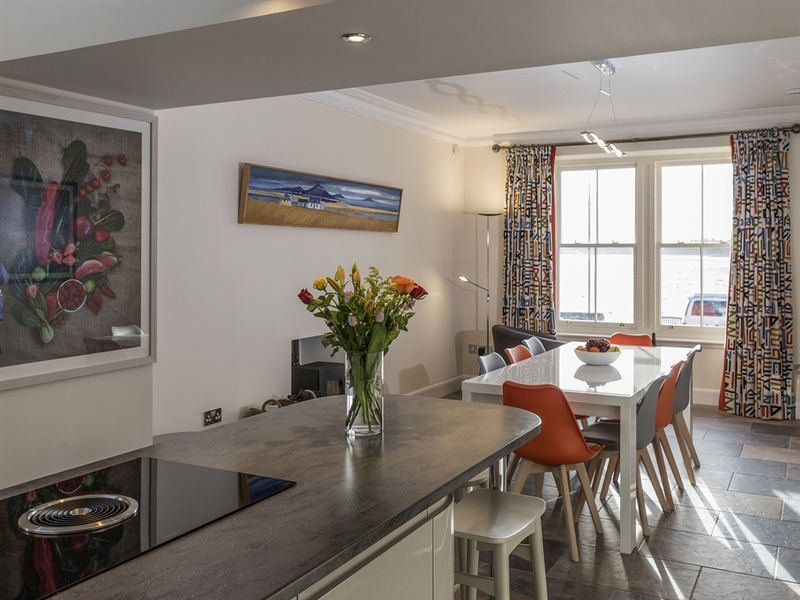 The kitchen contains all of the modern appliances and the dining room is host to a long table with colourful chairs around it that really ‘pop’ against the sleek, minimalist backdrop of the kitchen - a beautiful, contemporary space. 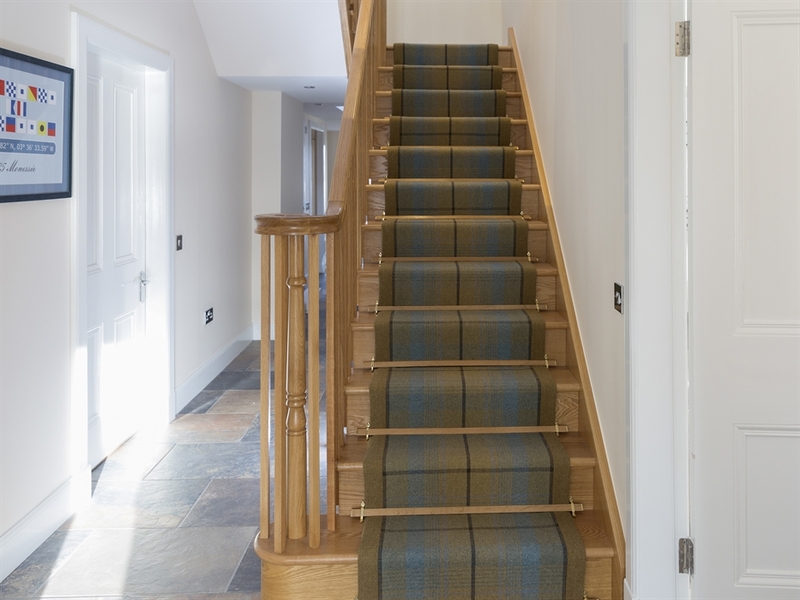 A stunning ANTA tartan carpet leads you up the staircase to three further bedrooms. 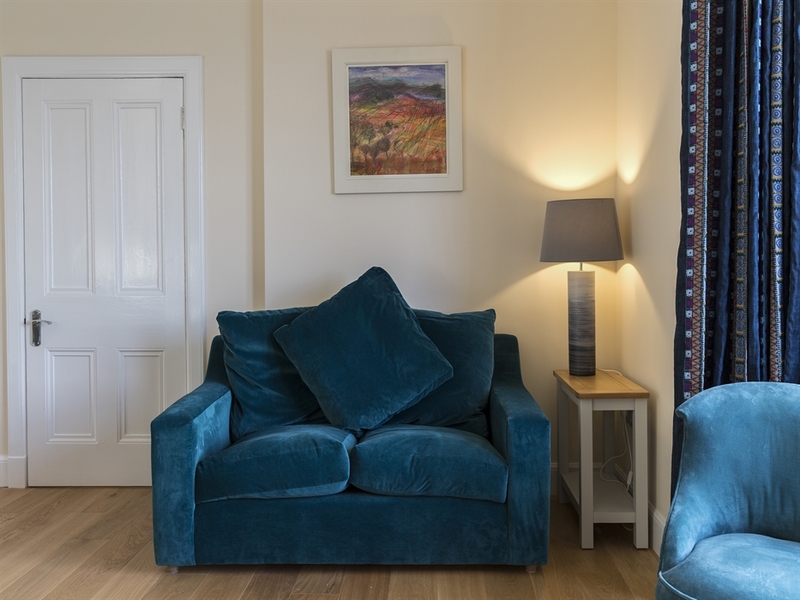 Each room has been tastefully decorated and furnished to a high standard, in keeping with the style of the rest of the house. 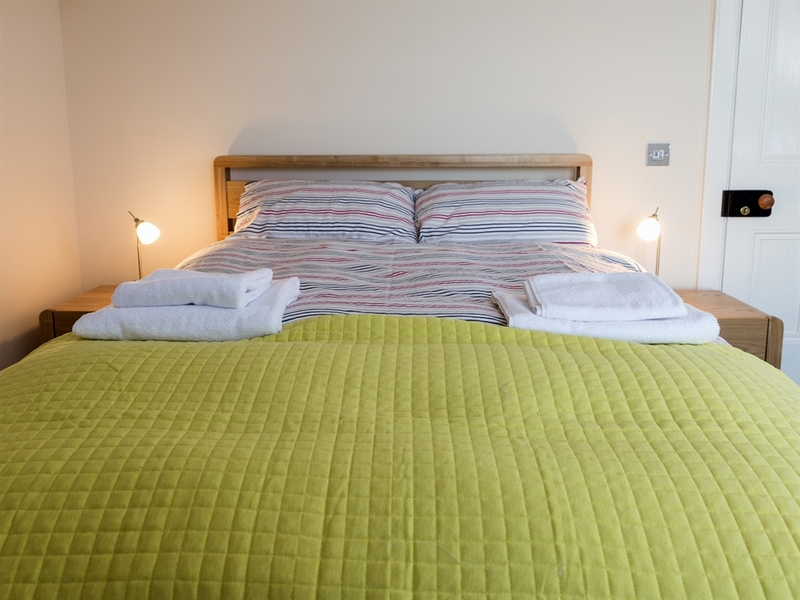 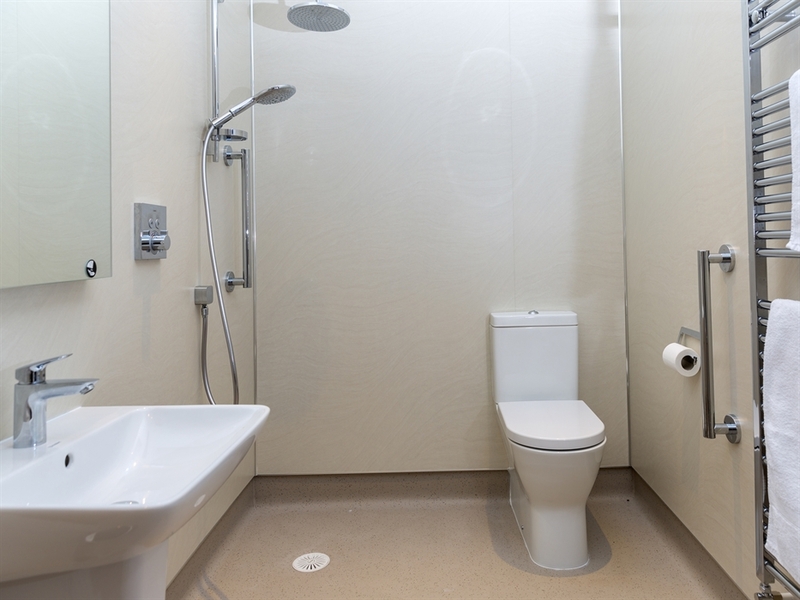 The bathroom on the ground floor has been adapted for wheelchair users, and one of the bedrooms connects to this bathroom making this property disability friendly. 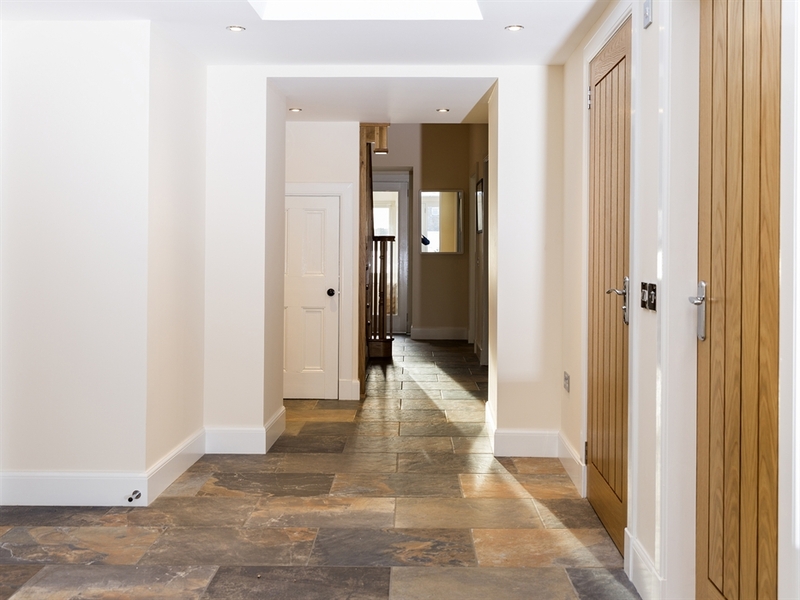 There is a separate WC off the hall and both the front and back gardens have disabled access. 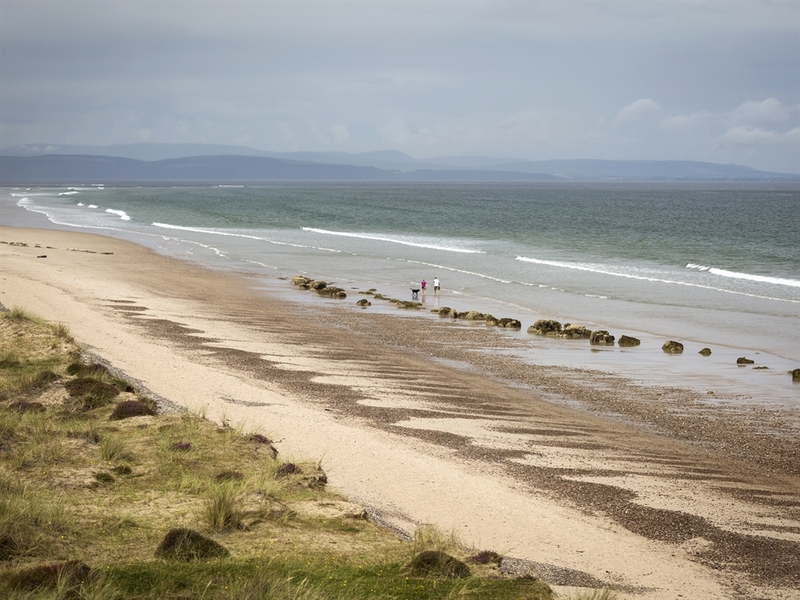 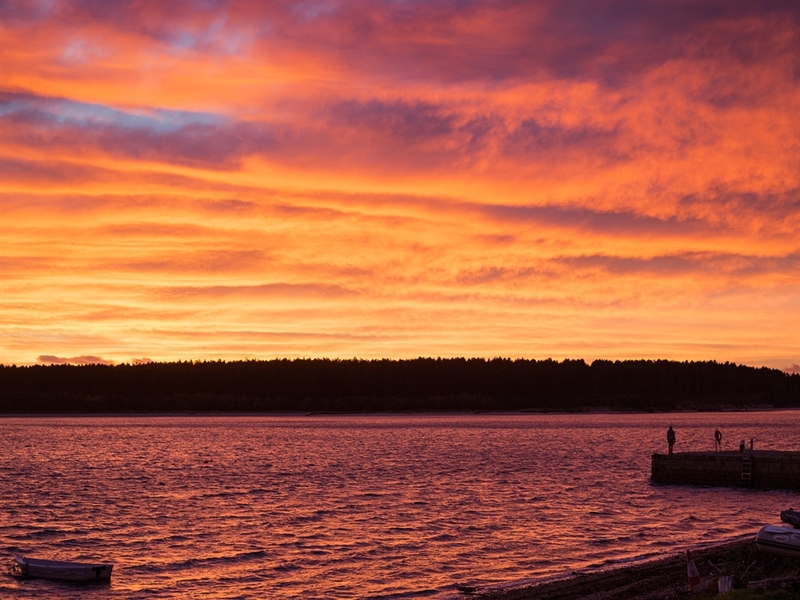 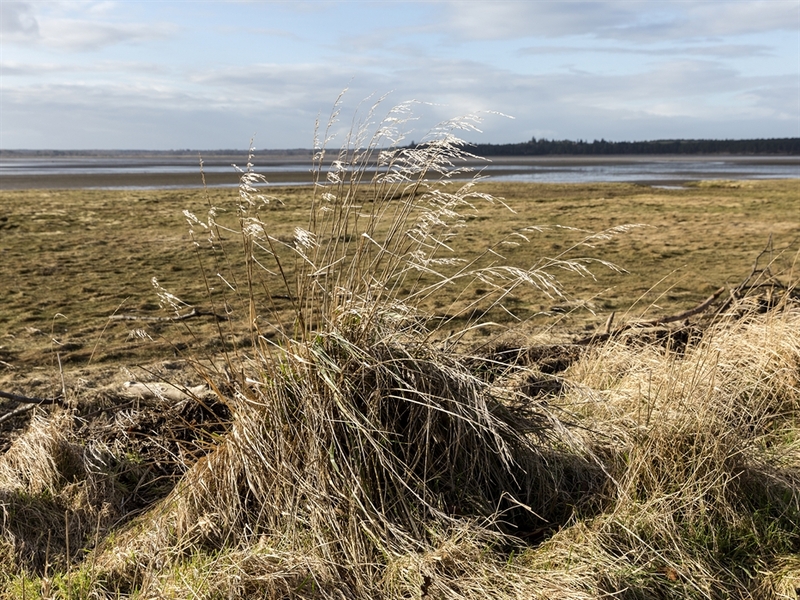 Findhorn is a great holiday destination, with plenty to do in the village itself. 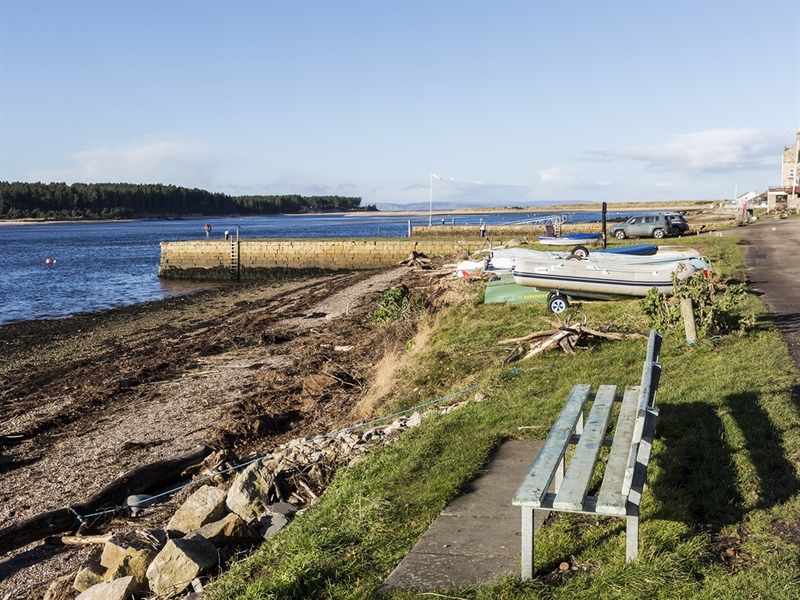 Hire a kayak or paddleboard and potter around in the bay at your leisure, or take a boat trip out to spot bird and marine life, with dolphins if you are lucky. 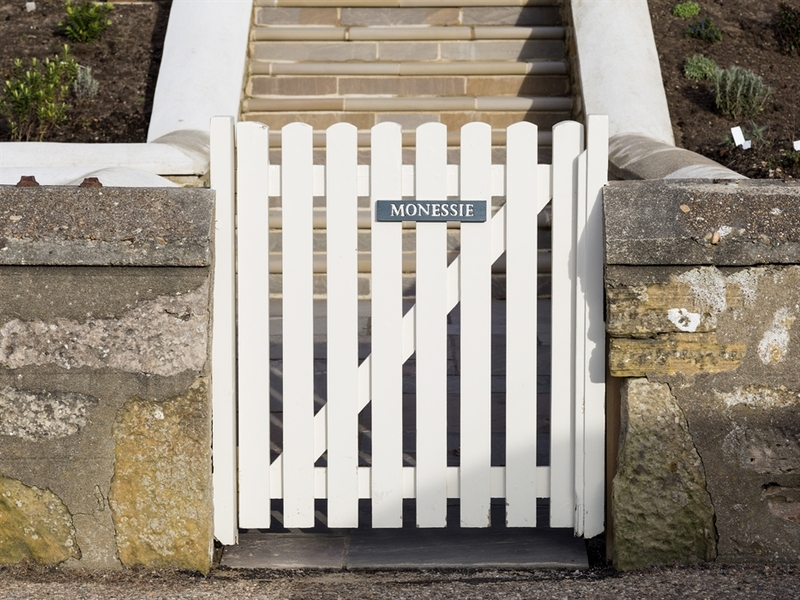 Monessie is right in the heart of the village, with the pubs, shop, cafe and bakery all within a short walk. 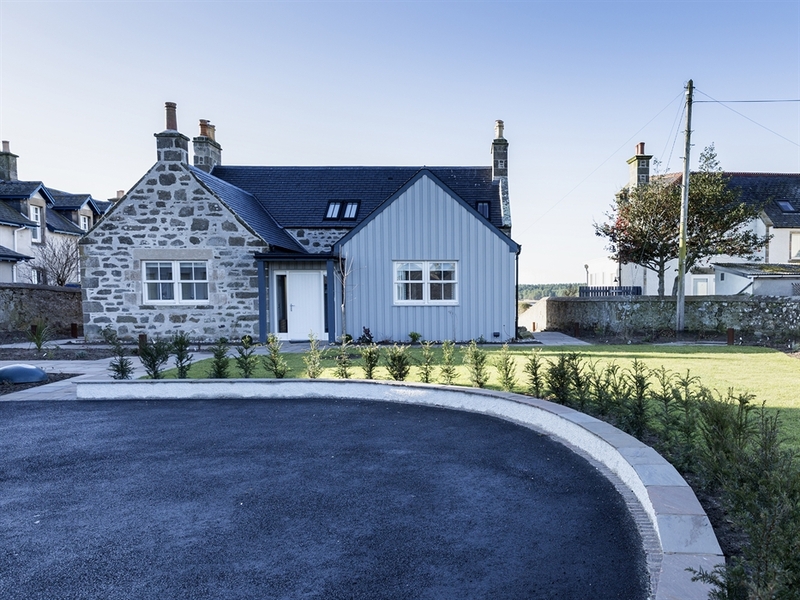 Further afield, there are lots of golf courses, walking trails and various historical sites in the surrounding area that are worth a visit, so you won’t be stuck for things to do during your break at this fantastic property.